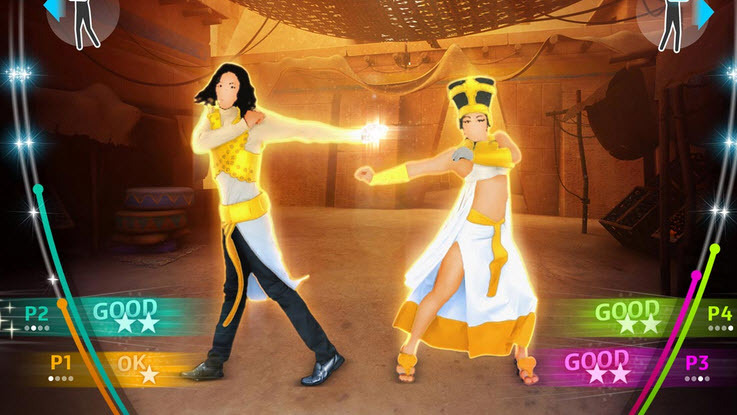 Ubisoft’s video game featuring Michael Jackson is set to be released on Tuesday for the Xbox and PS3, and it will be Kinect compatible allowing for complete game involvement. 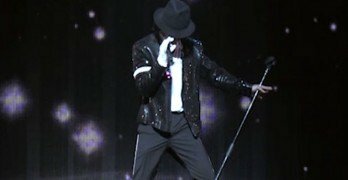 The game, Michael Jackson: “The Experience” has already sold 3 million copies and is set to further gain in the ranks as a top seller. Along with it being compatible with Xbox’s Kinect, it will also be fully workable with PlayStation’s Move motion controller. 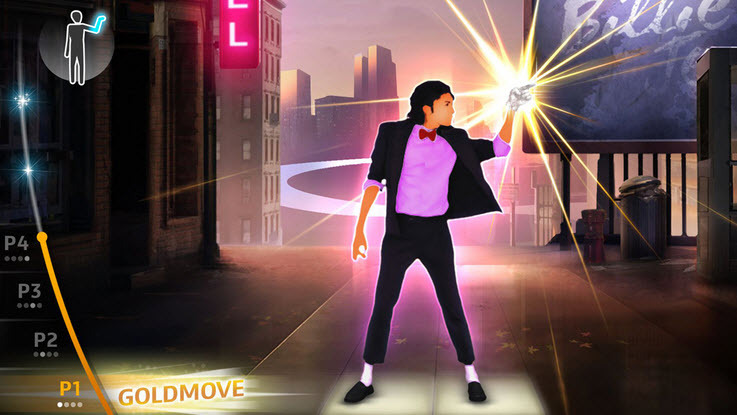 Players and fans will be able to dance and move just like MJ and have the chance to be just like him. 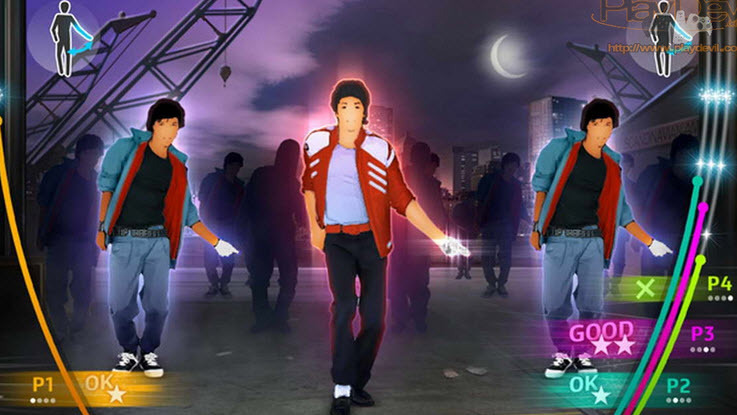 The game will also feature a new singing mode along with new songs that were not released on previous copies. 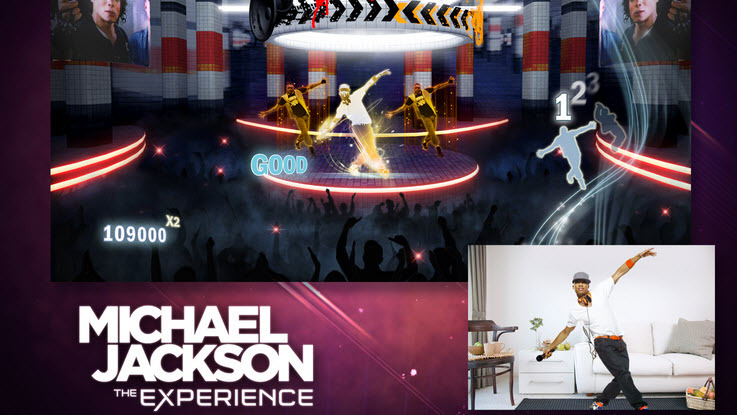 There are also features such as costumes, authentic Michael Jackson dance moves, and a practice mode that will turn your house into a dance party.